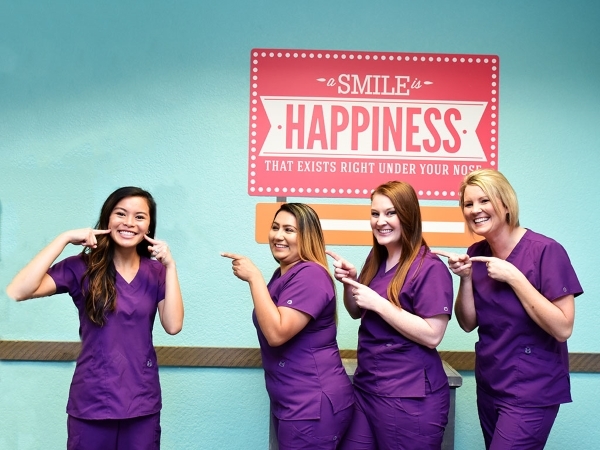 Our special patients are the true heart of Killeen Children’s Dental & Orthodontics, and we hope you’ll take some time to read their stories at the links below. Our doctors and team members work hard to earn every family’s trust! We look forward to welcoming yours as well if you like what you see here. If you’re inspired to give us a call, you can do so either by phone or through our convenient online form.